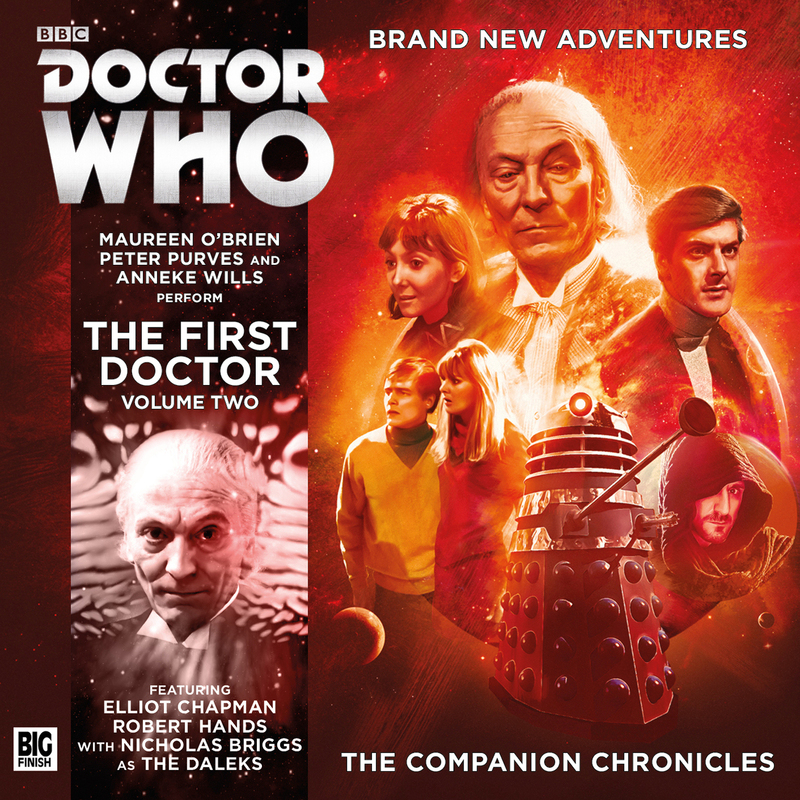 Review: Doctor Who – The First Doctor Vol 2. 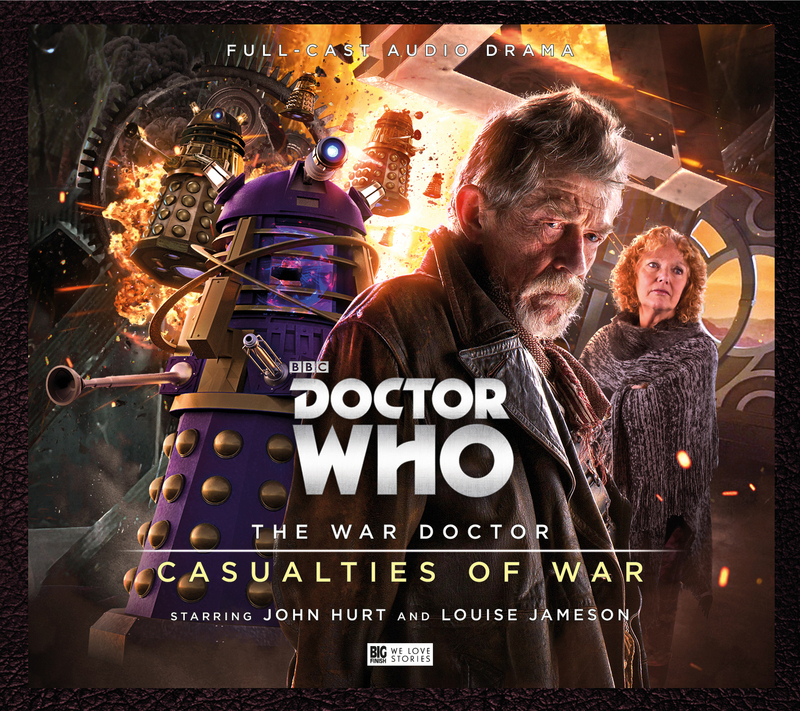 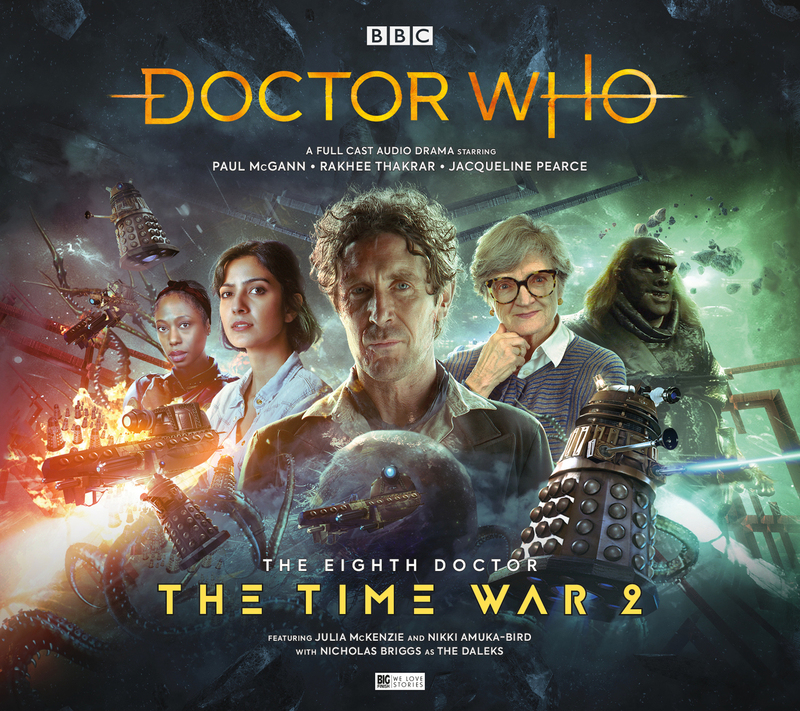 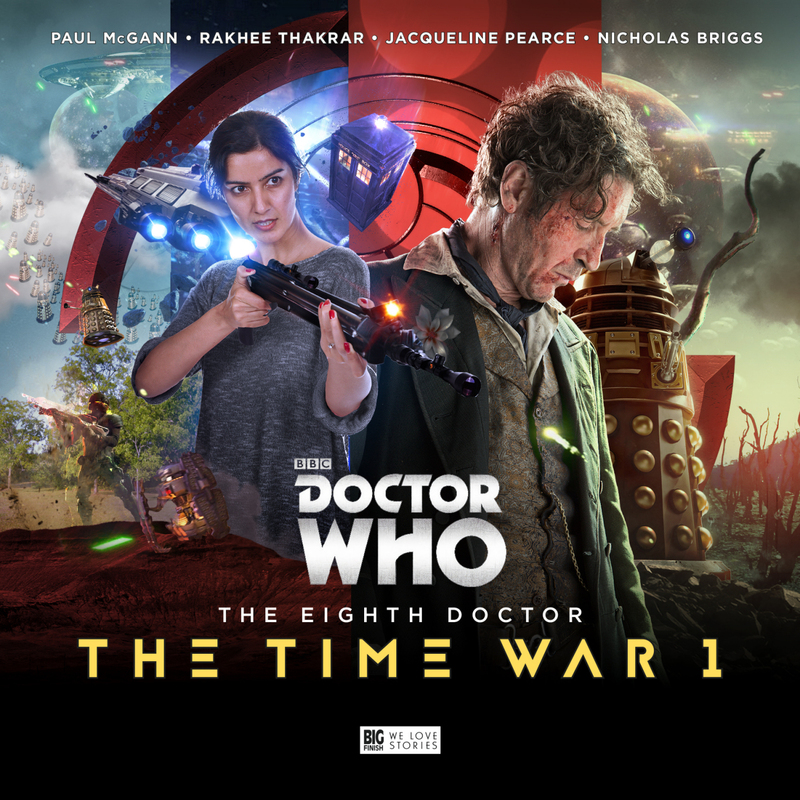 I rarely comment on the artwork for Big Finish releases. 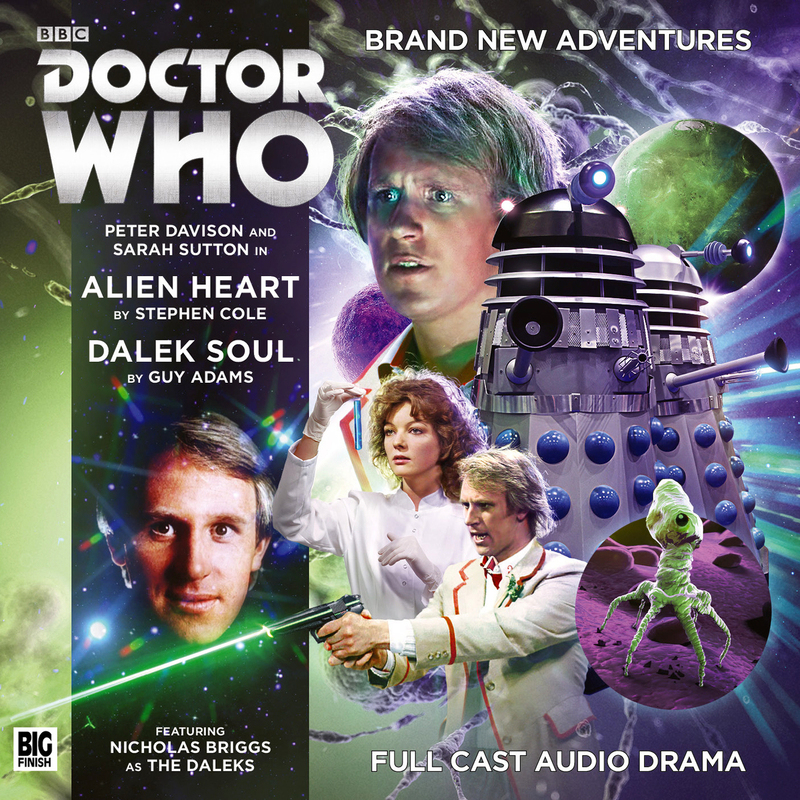 It is always good; but when the artwork for Order of the Daleks was released, it definitely caught the eye. 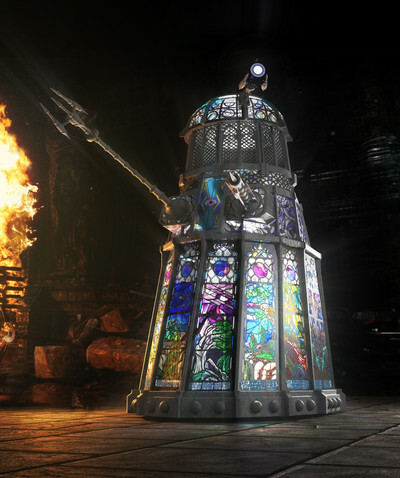 Stained glass Daleks. Genius! 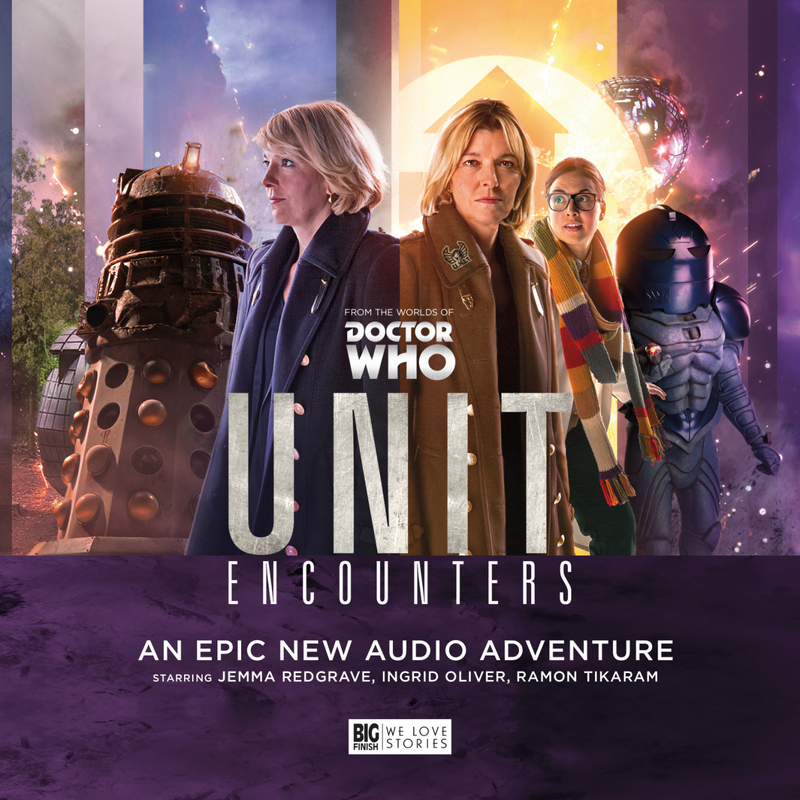 This certainly peaked my interest.